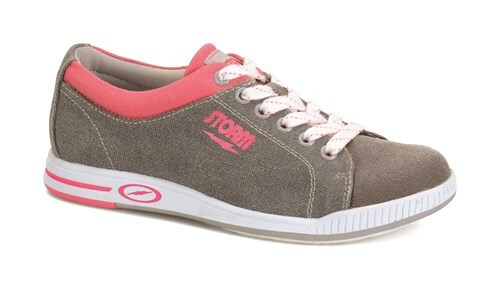 The Storm Women's Meadow is part of comfortable canvas shoe. This shoe has a modern design on the outside while offering comfort on the inside. I ordered size 71/2 too tight returning for 8. I hope the fit is good. I thought it would be more sneaker like but really a stiff bowling shoe. Do these run true to size? The material on the Storm Women's Meadow is a cotton canvas. Do you have size 8 storm canvas women's bowling shoes in stock? Hi Jim! Yes, it looks like we do have the Storm Womens Meadow size 8 in stock. Hello Debbie! No, these particular shoes do not come in wide. What is the protection plan for? Due to the time it takes to produce the Storm Womens Meadow ball it will ship in immediately. We cannot ship this ball outside the United States.